So the apple crawled back to its tree. So Caine's in then if its not a 'normal' screenplay. 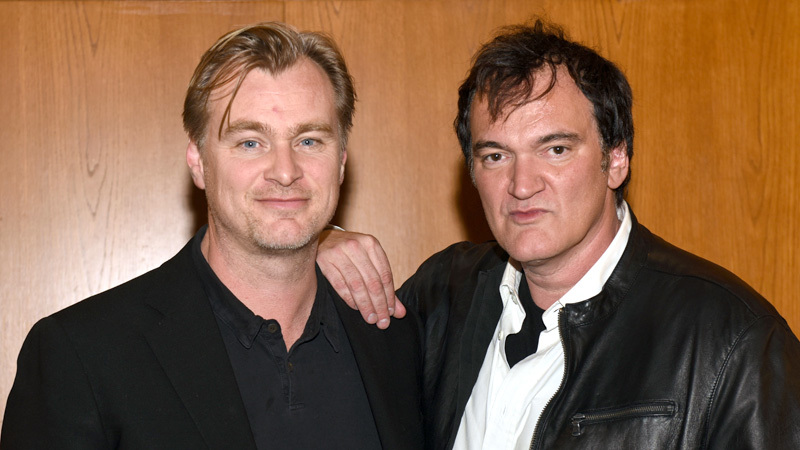 Would hv been awsm if in concluding the conversation, tarantino had pressured nolan to talk about the 2017 film.